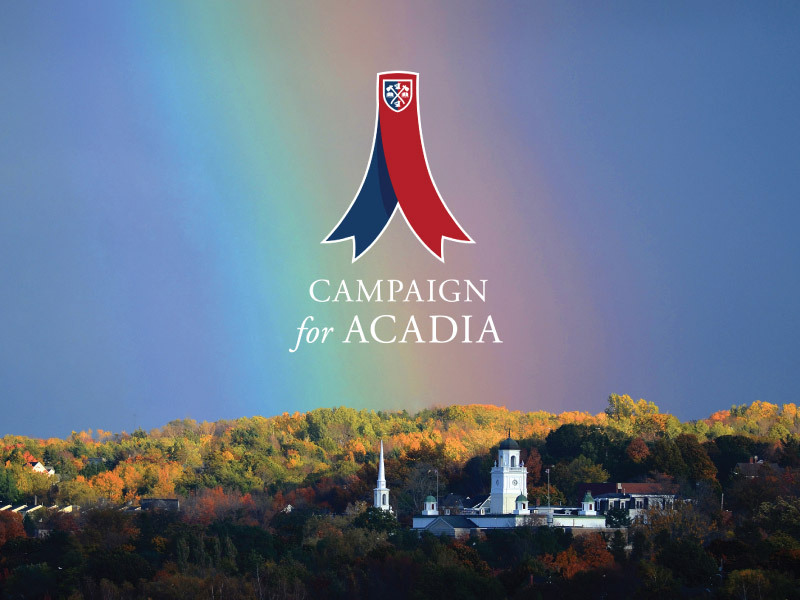 Welcome to Acadia University’s online application for graduate admission! To help you complete your application as quickly and easily as possible, please follow the steps below. Please note: The School of Education is not accepting any further applications to their M.Ed. 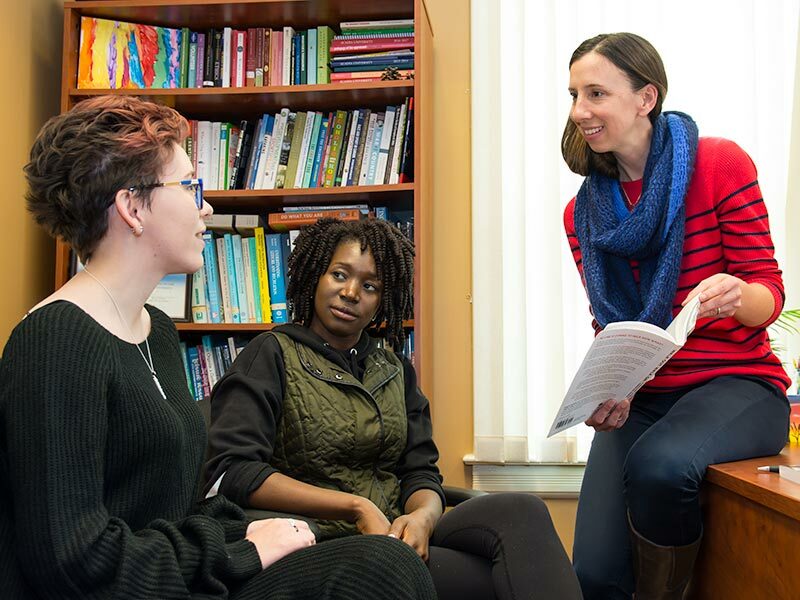 in Counseling program (includes Full-time, Part-time, and Cape Breton cohort) for the 2019/20 academic year. The 2020/21 application will be available on-line in October 2019, for a July 2020 start date. The School of Education is also not accepting further applications to the M.Ed. Curriculum Studies, Inclusive Education, and Leadership programs for the Spring/Summer session. The Fall (September) session is still available. The Department of Pscyhology is not accepting any further applications to their M.Sc. in Psychology program for the 2019/20 academic year. The 2020/21 application will be available on-line in October 2019, for a September 2020 start date. 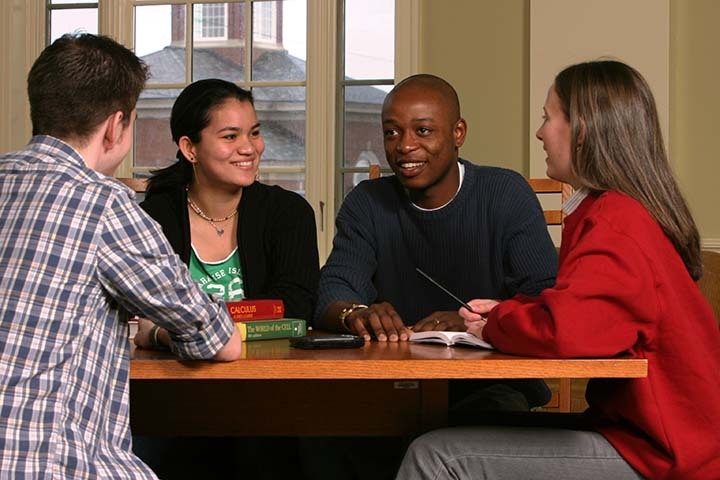 Browse our graduate programs list and choose your program of interest. Graduate programs are not available in all undergraduate program areas. Review the Admission Requirements page to learn about application deadlines, required documents, and more. 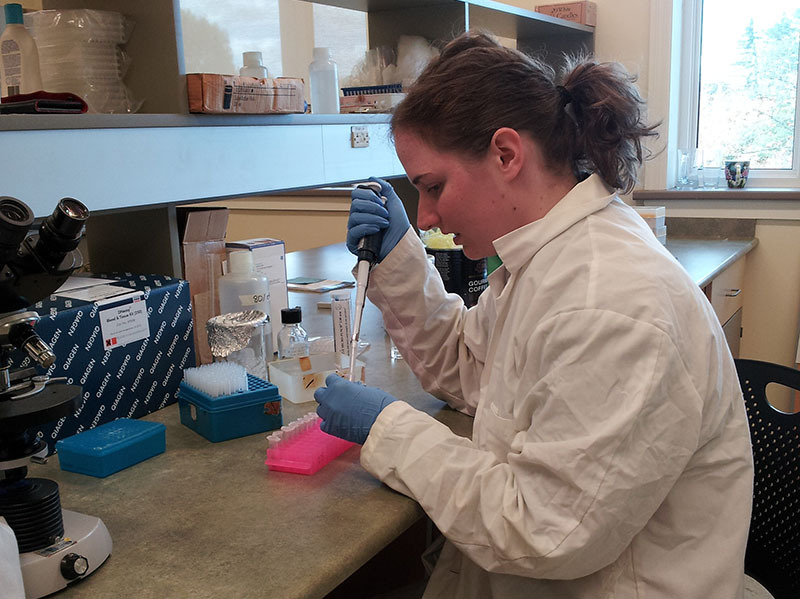 Check the specialized Admission Requirements if your program of interest is Psychology, Biology, Geology, Applied Geomatics, Recreation Management, or MEd Counselling. These programs have additional deadline, application, or supervisory requirements. The application is a 5-step form that does not have to be completed in one sitting; simply make sure that you save any completed sections before exiting. After you have completed the application form, it is time to submit the required supporting documentation. Please note that documents such as transcripts and letters of reference must be mailed, not submitted electronically. Review the Admission Requirements for more information. The time period in which a decision is made, once a file is deemed complete, varies between programs. All applicants will be notified of the decision via postal mail.